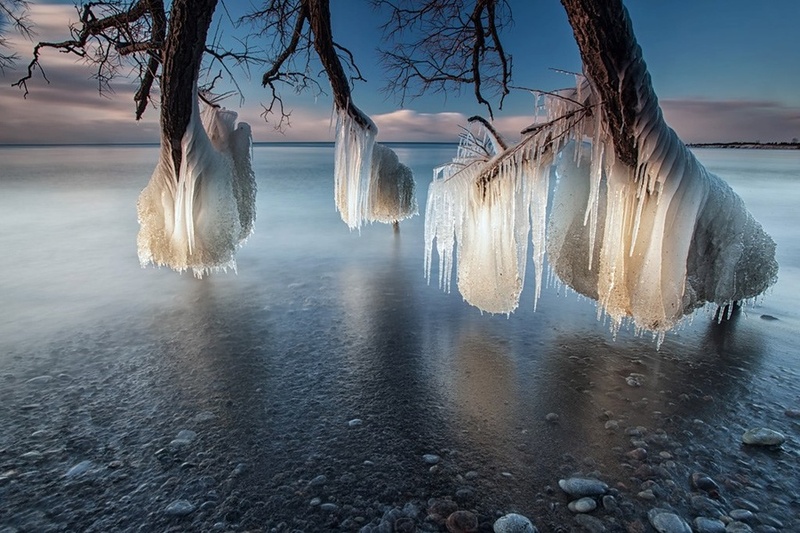 The photo, entitled “Tree of Ice,” was captured by Timothy Corbin, a professional photographer based in East Ontario, Canada. Beautifully caught, What were the temperatures? What EXIF settings do you recommend to get that ice to reflect beautifully? The picture is just awesome!